One of the many problems when it comes to sharing broadband connection is the distribution of bandwidth among your friends. Some of your housemate may consume more than other, this will be problematic if the internet subscription comes with limited bandwidth. We are facing the same problem, thus we’ve done a research on how to set up traffic shaping, also known as bandwidth quota for each computer or user. There are 3 solutions, software, firmware upgrade and hardware. 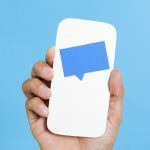 In this article, we will be discussing. 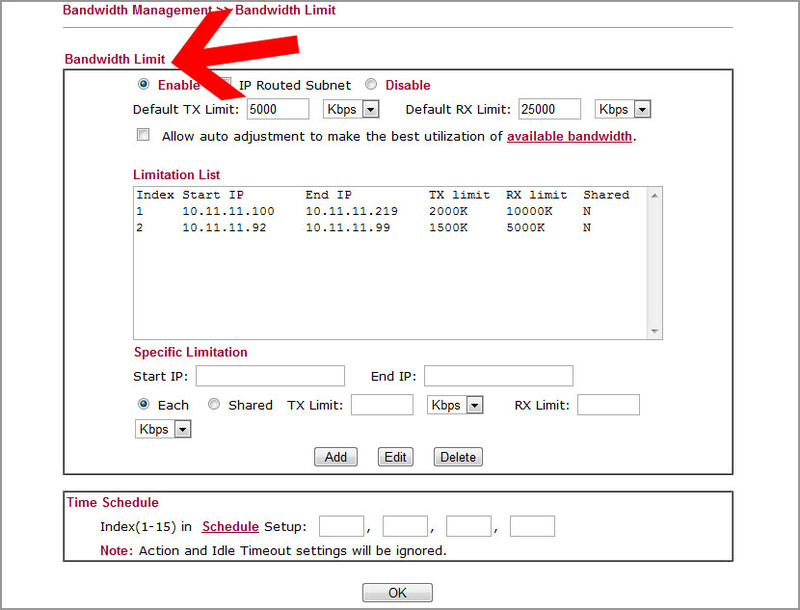 How to set the bandwidth quota for a user, limited by the amount of MB allowed per day or per user. We will not be covering on how to reduce the internet speed per user from 10mbps to 1mbps. MyHotspot is a wireless-LAN for Hotels and Cafés! MyHotspot is a professional Wireless LAN software solution for providing internet access to your customers. Customers will be redirected to your login page to authenticate with user account or a prepaid-code before getting the Internet access. The PayPal payment option allows your customers to start a session with any amount and pay for it directly. The software controls download, upload, data transfer, time usage, visited pages. MyHotSpot Billing software runs on your Windows PC, controls unlimited user or prepaid-code accounts, and displays data to customers on your self-branded pages. Microsolut Hotspot Software has a huge array of functions and incorporates a full hotspot billing system if you want to go down that route. Making your hotspot system support several users browsing at the same time. A captive portal / Login Screen that users are redirected to for authentication and payment, the hotspot software. Gargoyle is a free firmware upgrade for your wireless router, it replaces your manufacturer’s router’s firmware with theirs. 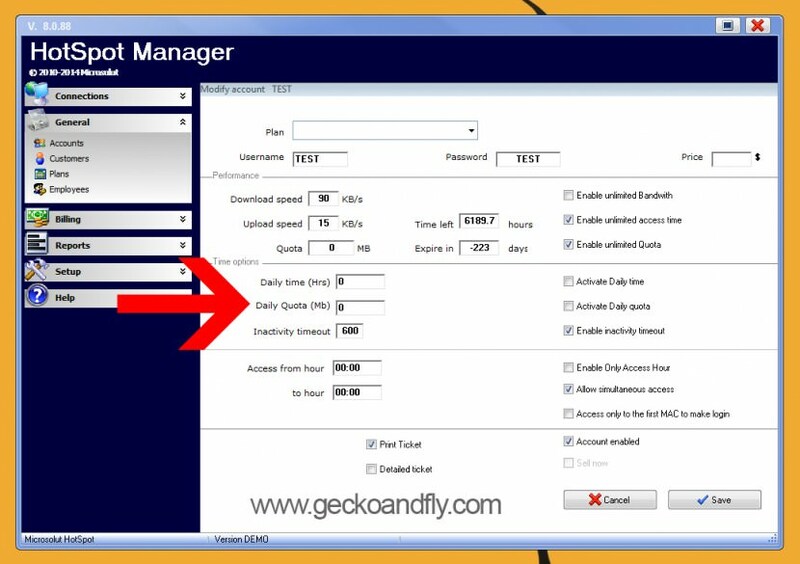 The Gargoyle router management utility provides many feature and one of them is the much sought after traffic shaping. This allows you to limit the amount of bandwidth a user can consume. There are a lot of routers out there and manufacturers are always changing their product lines so it is not possible to provide an exhaustive list of routers that Gargoyle will run on. List of supported Broadcom and Atheros chip routers. 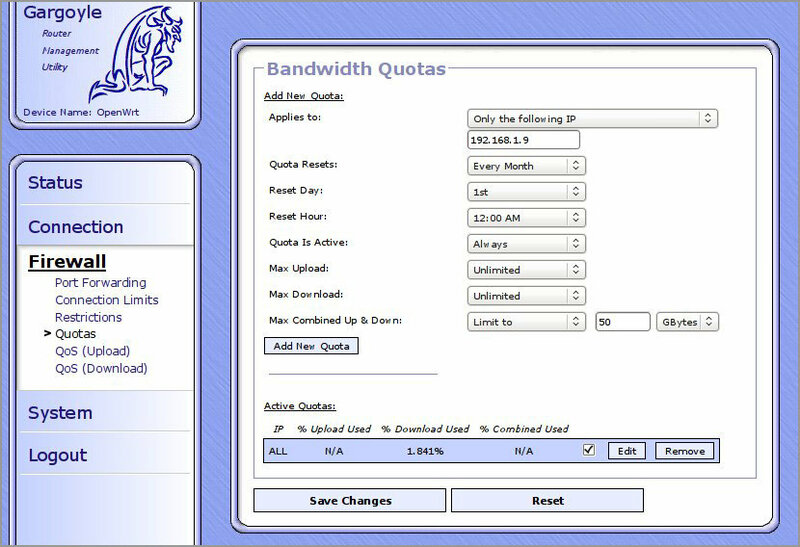 Stop Network Abuse / Bandwidth Quota and Limit – Every user has a limited bandwidth and you can also define traffic or time limits. 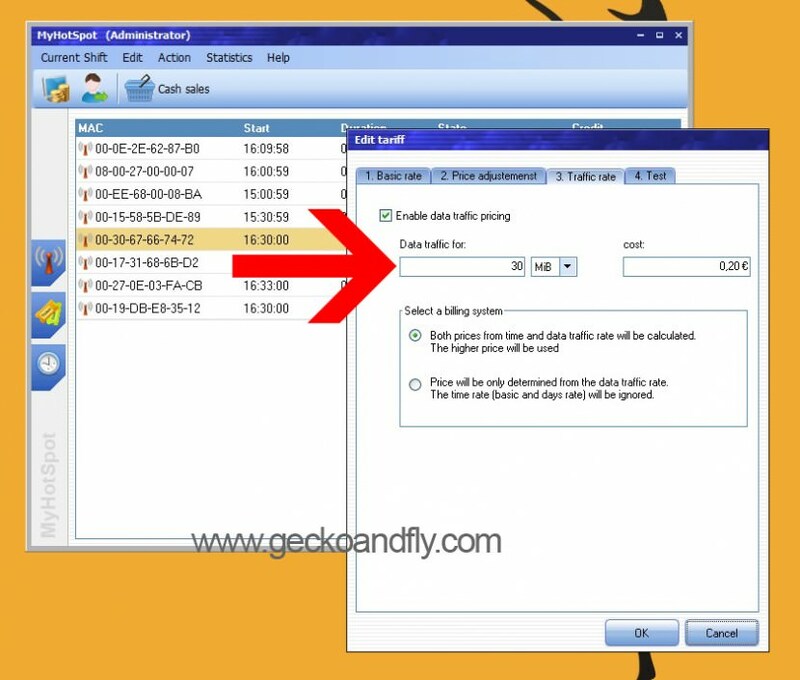 This way you can avoid the overload of your network which often happens in a completely open, free hotspot. Users can also be blacklisted so you have full control. When the limit expires you can offer pay-per-use packages or you can just block access for those users for a time period you specify. The pfSense project is a free network firewall distribution, based on the FreeBSD operating system with a custom kernel and including third party free software packages for additional functionality. Through this package system pfSense software is able to provide most of the functionality of common commercial firewalls, and many times more. It has successfully replaced every big name commercial firewall you can imagine in numerous installations around the world, including Check Point, QOS, Packet, Cisco PIX, Cisco ASA, Juniper, Sonicwall, Netgear, Watchguard, Astaro, and more. If you dislike upgrading your firmware, you can purchase a Draytek router. Draytek’s router are cheaper and it comes packed with lots of features that can never be found in D-link or Linksys router. Try the Live Web Admin Interface demo, you’ll be amazed. 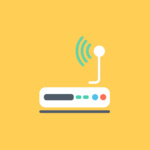 Distributing and sharing broadband internet connection has never been so easy, the best part is these routers has the ability to assign each person a login ID and password, allowing you to keep track on their surfing habits. Big brother is watching you. How To Divide/Limit the Bandwidth among roommates or flatmates? 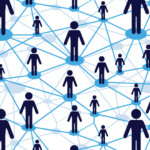 how to share and distribute bandwidth equally among tenants? I think some of the high end Asus and Cisco router can perform this simple task. Have you tried installing DD-wrt linux os on your router? To the extent I know Gargoyle Router Firmware is the only firmware out there that has the ability to set data quota er device (read per MAC Address based on MAC Address IP Address mapping). It also has a powerful firewall (read access restrictions), has QoS, has the ability to turn-off internet access or reduce WAN bandwidth once the quota limit is reached per device or group of devices.